Moving into a new home is exciting, but do you know the whole story about your prospective property? Inside Out Home Inspections, LLC can conduct a pre-sale home inspection so you can know whether you’re making a wise investment. We’ll examine the interior and exterior of your home and review our findings with you. As long as your property isn’t riddled with damages or harboring high levels of radon, we’ll be the first to welcome you to your new home. Call 256-698-0438 today to learn more about home inspections in the Huntsville, Alabama area. Inside Out Home Inspections wants to serve as many Alabama residents as possible. We serve homeowners and realtors alike to help you make an informed decision about a home. You’ll feel more secure buying or selling a home once you read our report. Schedule your home inspection in Huntsville or Madison, Alabama by calling us ASAP. We’re approved by the Better Business Bureau. 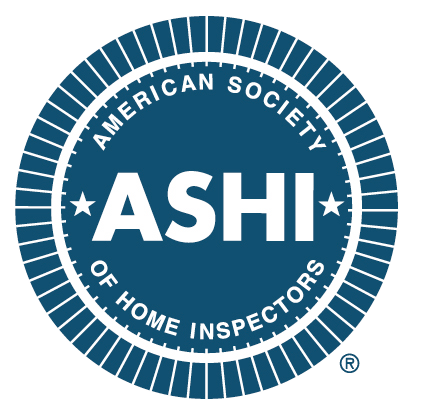 We’re an associate member of the American Society of Home Inspectors (ASHI). We’re licensed (#HI-4155) and insured by the state of Alabama. We’re independently owned and operated. Our owner Brandon Saraceni has been exceeding our clients’ expectations since we’ve been in business. After we’ve inspected your home, you’ll know the exact condition of your property and whether it’s worth pursuing. Contact our office in Huntsville, AL today for more information about our home inspection service. Copyright © 2019 Inside Out Home Inspections, LLC, all rights reserved.